Recently I have been noticing a few struggles that dance studio owners have with communicating and connecting with ideal customers. Here are a few trouble spots to identify with solutions to help you along the way. You won’t have to feel like a salesman when customers first walk into your studio, with these solutions your ideal families with be ready to enroll! Mistake #1) Creating barriers. While unintentional, these barriers keep people from knowing about us. Can they easily find the information they need on our website? Most people look for information on their phones. Is our website easy to navigate on a phone rather than a laptop or desktop computer? People also want quick information when inquiring about dance. I have found that offering a contact form where customers easily fill out information that you need saves them time, rather than composing an email or taking time for a phone call. Mistake #2) Not Distinguishing Your Studio. It is important for you to give families clarity of the experience you offer at your studio. What sets you apart? What makes you different? What do you teach your students outside of dance? Distinguish yourself so you attract more of your ideal customers! Mistake #3) Lack of Connection. How do you communicate to your families on a regular basis? Is there a system in place where you have a follow up phone call? Weekly emails can also keep your families connecting so they are aware of seasonal promotions, events, new programs, etc. Mistake #4) Not Following Through. 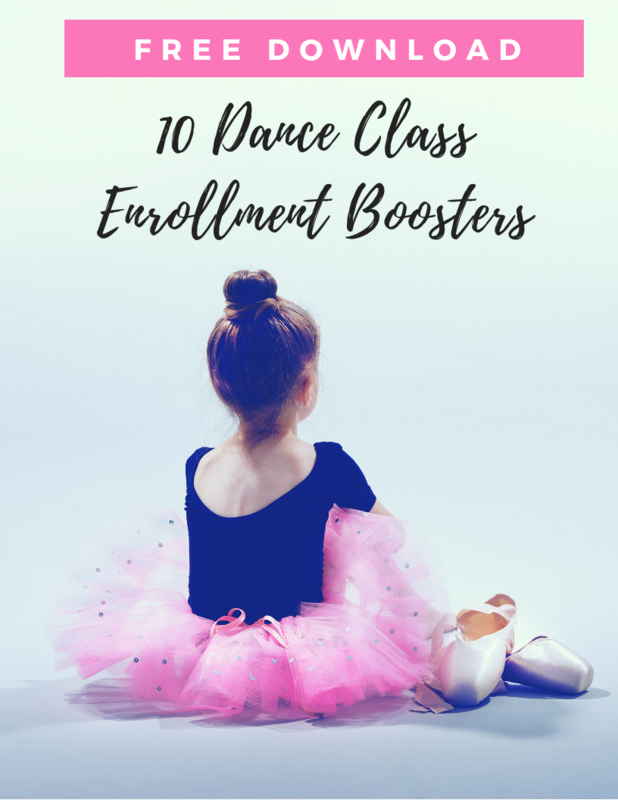 When a family decides to enroll at a dance studio, we often give them a lot of details without WOWing them along the way. Make sure you are following up with them to make sure they feel comfortable. The follow up is when you connect and WOW those loyal customers!